Fr. 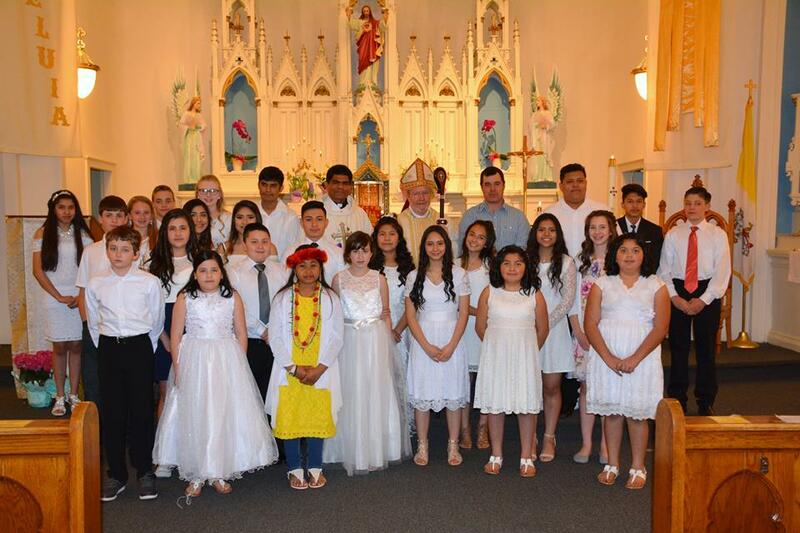 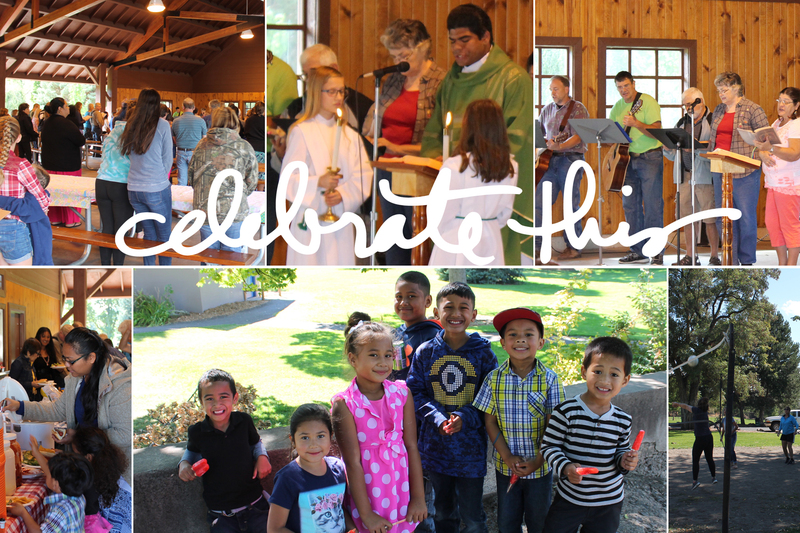 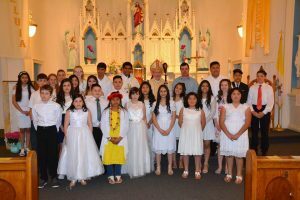 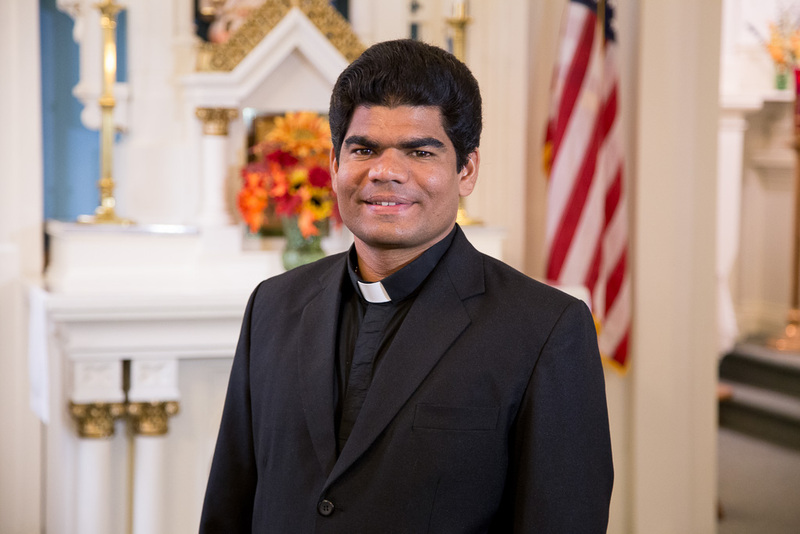 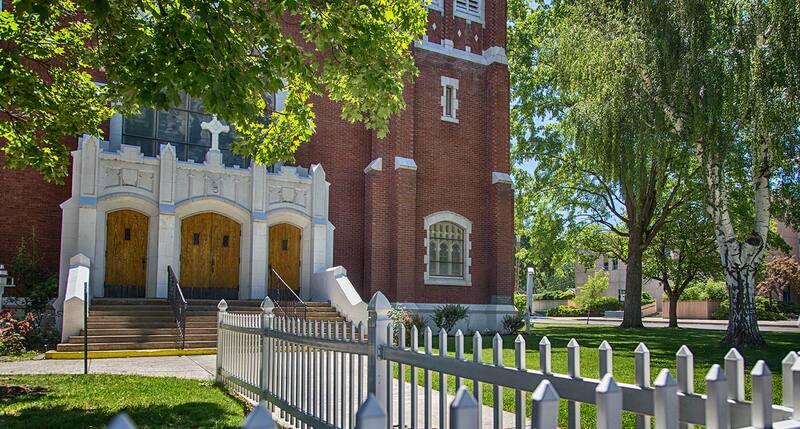 Saji K. Thomas, CMI welcomes you to Our Lady of the Valley Catholic Church in La Grande, Oregon. Read about recent news in the parish here.